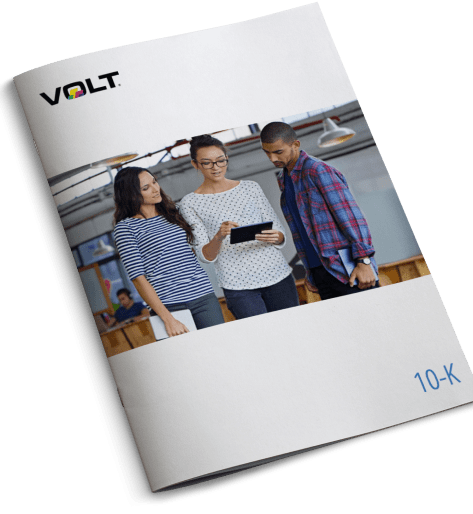 Volt Information Sciences is a global staffing, managed services, infrastructure support, customer care, and technology solutions and services company. We provide exceptional value to our clients, built upon our philosophy of providing unparalleled service quality and an over sixty year track record of success. 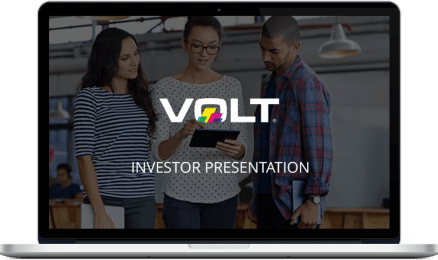 Volt operates from locations across North America and in major markets worldwide.